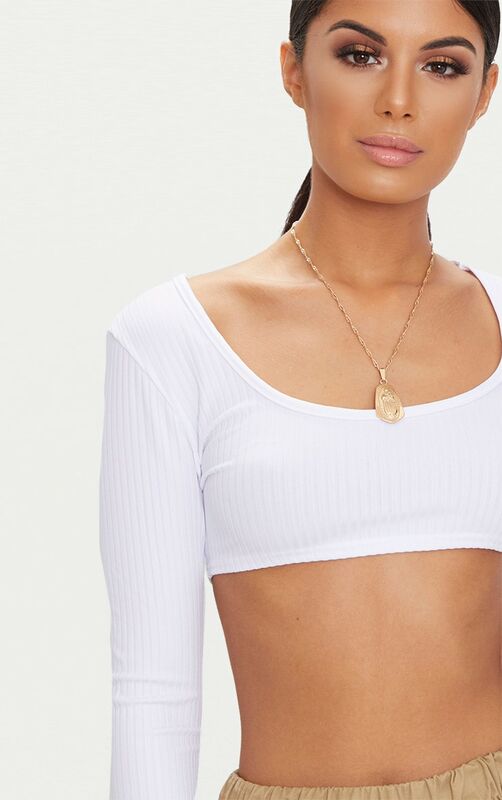 Turn basic into boujee with this crop top girl. 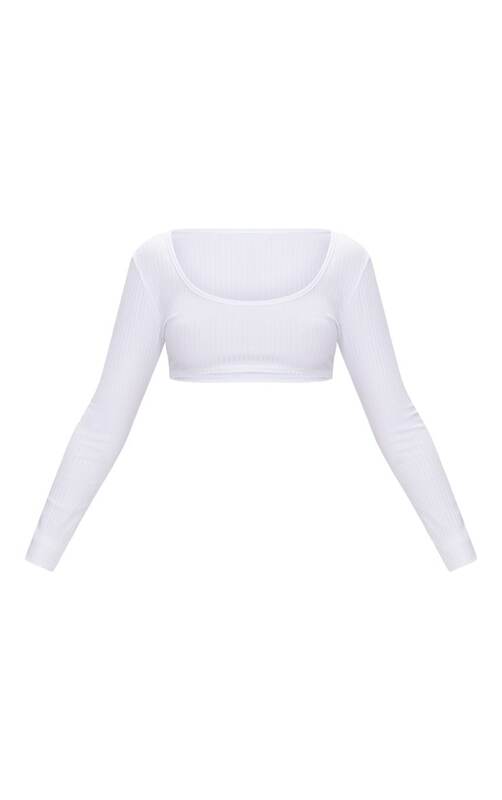 Featuring a basic white ribbed fabric with longsleeves. 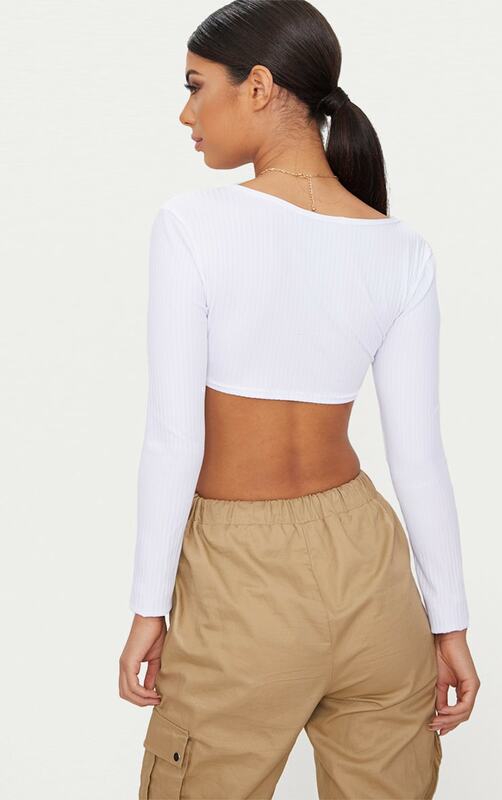 Team this crop top with some seriously fierce cargo pants for a look that all of the IT Girls are loving.